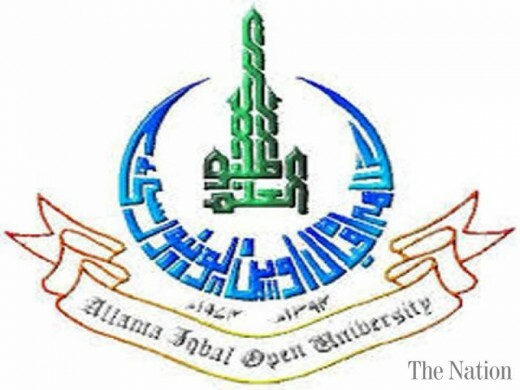 Islamabad, Allama Iqbal Open University is going to start the admission process for the spring semester in different programs. The admission department of AIOU started receiving the admission forms from the eligible candidates for grant of admission in different disciplines like matric, intermediate, undergraduate, postgraduate, PhD, PGD, MPhil, teacher training programs, certificate course, MBA/MPA and others. The candidates can get the admission forms online or the prospectus and admission forms are available online and from the selling points or the regional offices. The students should check the admission criteria, education qualification and other information from the prospectus. The candidates will submit their admission forms and deposit the admission fee through all of the bank branches of Bank Al-Falah, MCB, First Women Bank, Allied Bank and in the nominated bank branches of MCB by the final date of 16-4-2018. The candidates will appear in the test and interview of the relevant courses from 20-4-2018 to 30-4-2018 and the final merit list of the selected candidates will be displayed on 10-5-2018 online.